Made in 2012 and finished in Black polyester. Piano has a full sized 88 note keyboard and is fitted with 3 pedals. A sustain, half blow and a Celeste for quiet practice. 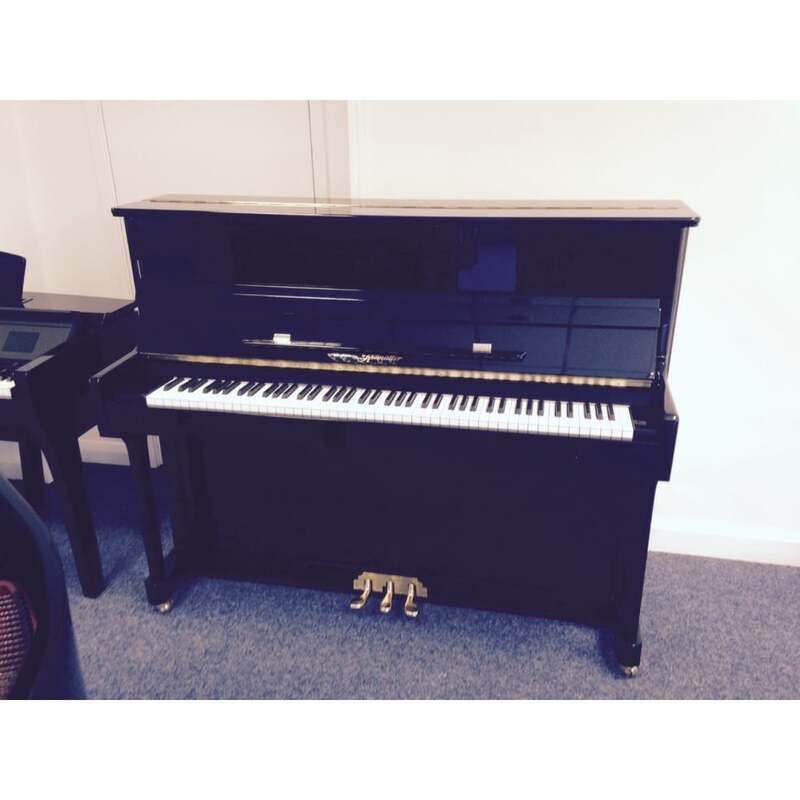 This is an excellent quality piano, manufactured from the finest materials. The piano has a cast iron frame and is over strung and under damped. Is regulated and tuned to pitch. The piano is fitted with castors for ease of movement. Would suit all calibre of pianist.